← Welcoming the hosts of the Aurealis Awards ceremony! Congratulations to the winners of the 2016 Aurealis Awards! 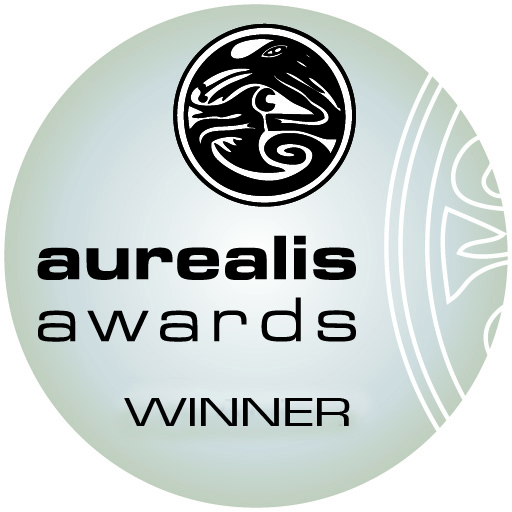 The Aurealis Awards program book, containing the judging panels’ reports, can be downloaded here. This entry was posted in News and tagged announcements, Aurealis winners. Bookmark the permalink.